You are paying for a lighter (zoomX) softer more responsive (react) Pegasus 35. Other than that fit is super similar because it was built on the same last. To speak on the Jordan Running project I worked on a few months ago, I was essentially forming a concept of what Jordan running could look like. I’ve all but abandoned the project for various reasons. The products they have released are the exact opposite of what I would’ve liked to see. I’m going to ask this and you may not be able to respond but if you had your way what would you do? 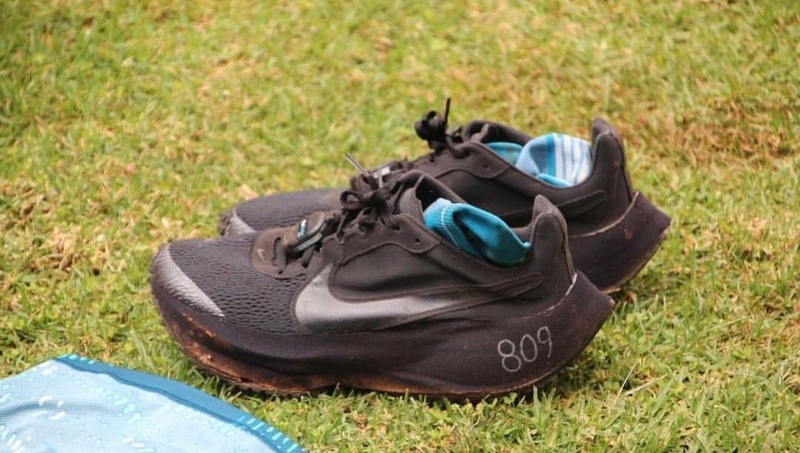 Ill answer for nolan, he probably wouldve liked to have come out with real/ good running shoes. not holding onto the visual identity of retro jordans, in hopes of its carried success into the running world. Just came here to see if anyone had the shot. Plate was full-length with 4 pins. 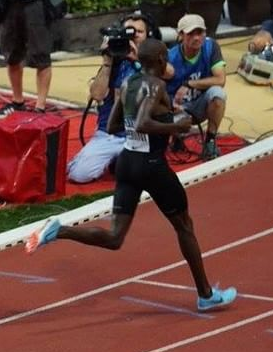 Can someone ID Cheruiyot’s spikes he used in the DL 1500 today? Looked like eother custom vic 1s or mamba v from one screenshot I saw. Jah, that is what I was explained by the Nike Euro rep. I can only pass on what I’m told. 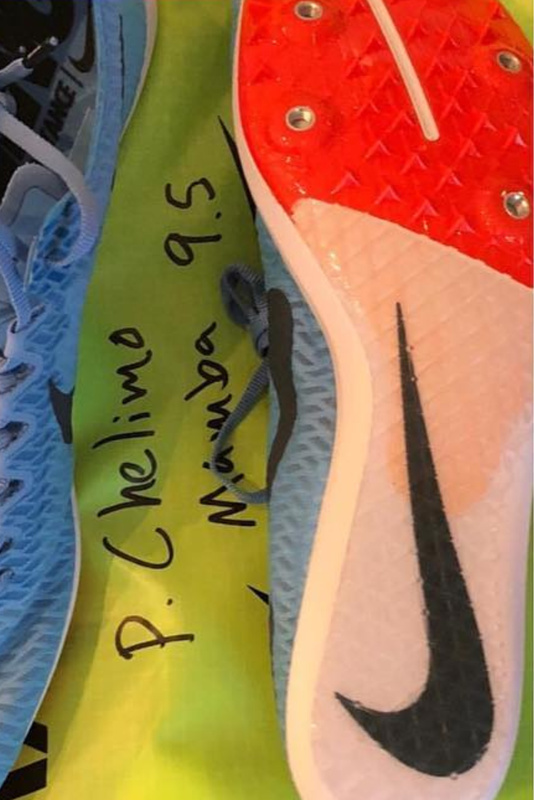 Nike supposedly abandoned the “hidden plate” style for mass production to the public. I have a prototype pair of both the styles, and prefer the pure cut Vic style that will be produced and sold. As an aside, I had not heard that about Centrowitz’s spike preference. Thanks for clarification. 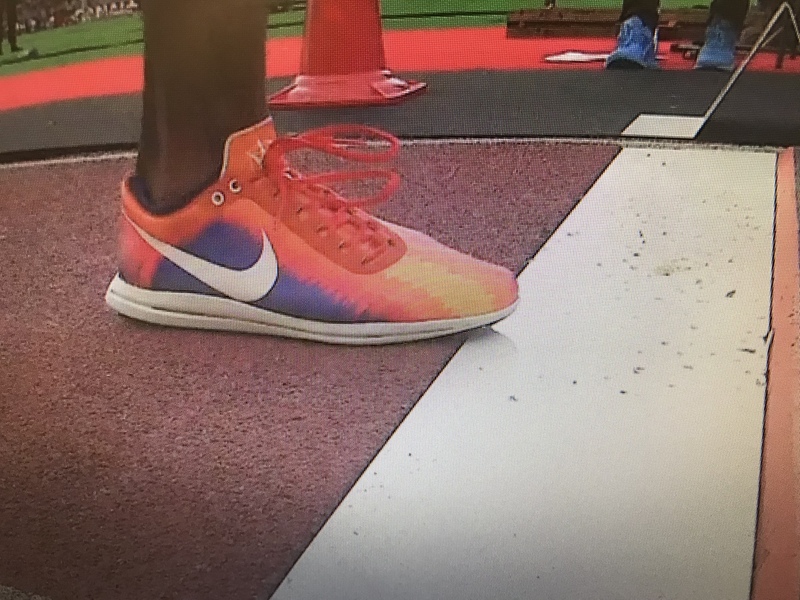 Fwiw the stuff about Centrowitz’s spikes I heard in July of last year from a Nike rep who works in Pennsylvania mainly with college teams, but he seemed to be very knowledgeable. Tigard pretty much covered it. Make exciting product that’s runnable and coveted. Don’t make running shoes that look like knock off Jordans. I wrote a whole deck on it, feel free to shoot me a DM if you feel so inclined. 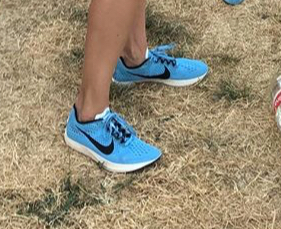 they look dope and I love the feel of the vaporfly 4%so really hope those will release ! Stage 2 vf4% spike, @bertebob…the midsole has significantly thinned since. Hope your injury also is recovering well! Looks cooler when they take the masking tape off the side.